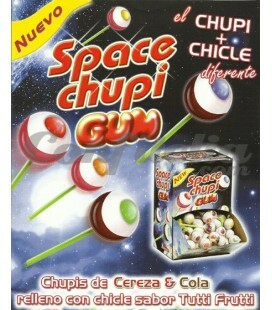 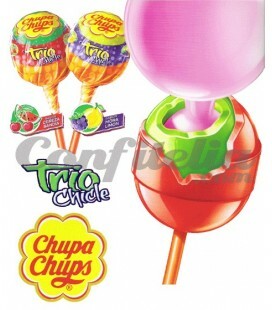 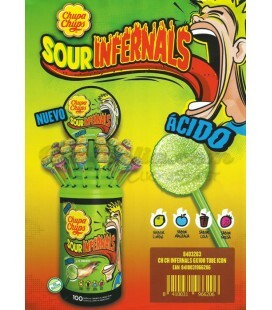 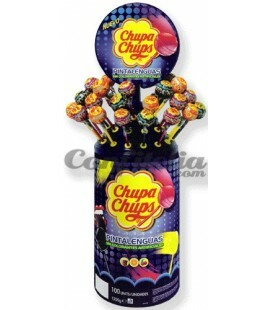 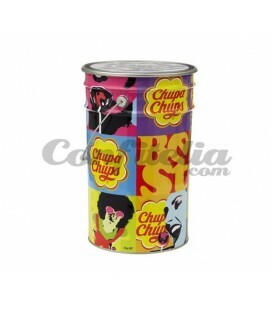 Space Chupi Terror lollipop Intervan - PACKAGE OF 100 UNITS. 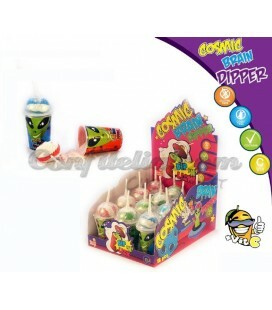 Space Emojis lollipops - PACKAGE OF 100 UNITS. 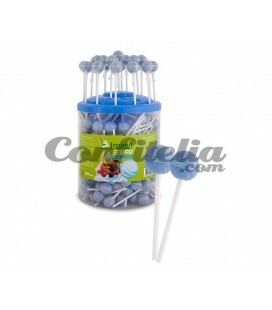 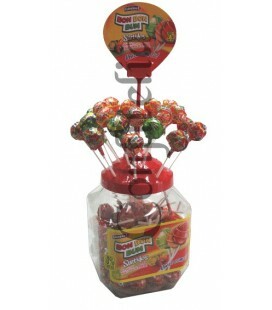 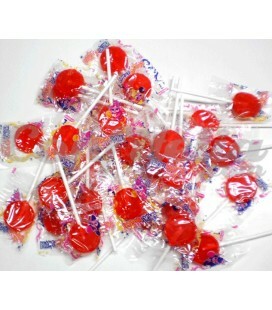 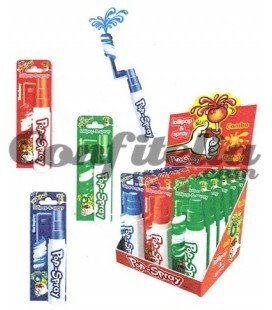 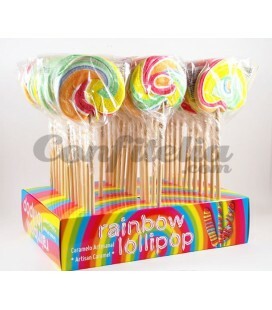 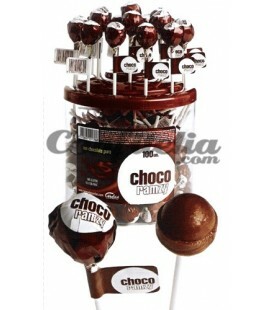 Fini Pop Cherry lollipop - BOX OF 100 UNITS. 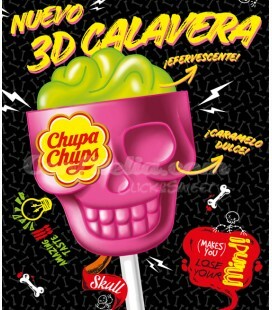 Chupa Chups Skull 3D - 100 UNITS. 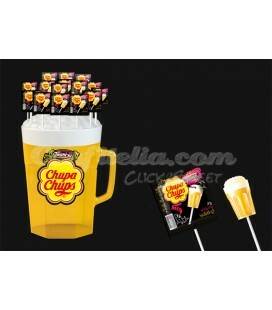 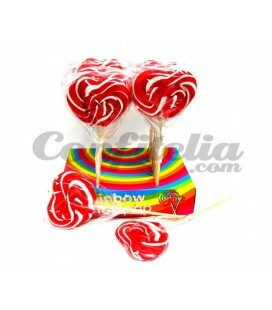 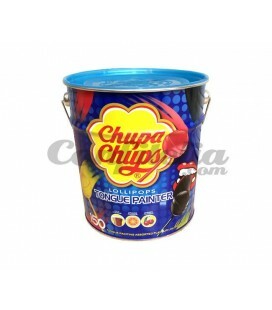 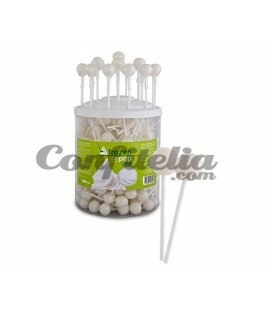 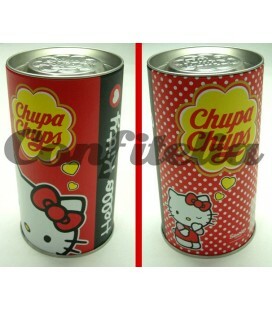 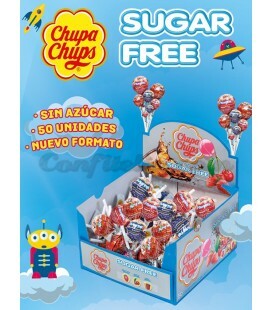 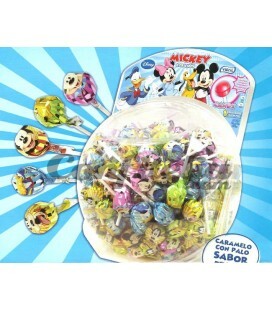 Chop Mix Candy - BOX OF 24 UNITS. 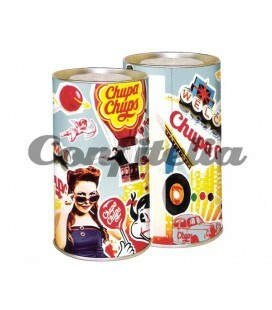 Tropical Jar by Chupa Chups - JAR WITH 100 PIECES.